Almost all adults in Scouting, including uniformed leaders, are volunteers. They give their time for free. 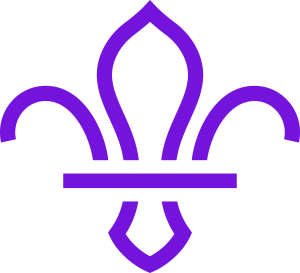 But they are trained volunteers – the Scout Association has a thorough training programme that all Leaders undertake and which covers a wide range of material, including safeguarding, first aid, running safe activities, and record keeping. All leaders have to undergo a full DBS (formerly CRB) check, supply personal references and be approved by an Adult Appointments Committee before their first appointment. Appointments are also subject to regular review and renewal. Each section has its own leadership team and runs its own programme but there are close links between the sections. The Group Scout Leader, Dave, provides support to all the sections when needed. Assistant Beaver Scout Leader(s): Susan, Lisa, Vince, Kenneth and Ken. All Scout Leaders are unpaid volunteers however professional they may appear.